— An Israeli lunar lander came close, but ultimately failed in its bid to become the the first privately-developed spacecraft to touch down on the moon. 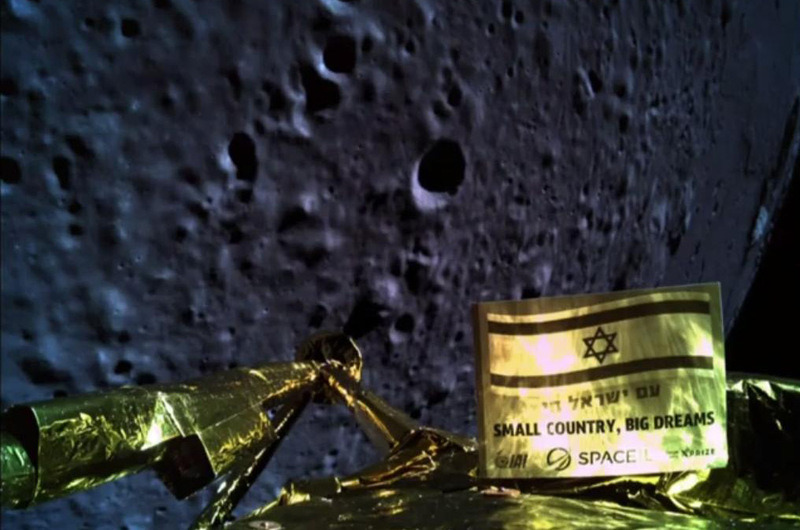 The robotic Beresheet probe, built by SpaceIL and Israel Aerospace Industries (IAI), aimed at becoming the first Israeli spacecraft, and the first privately-funded mission, to land softly on the moon. But the small four-legged lander developed problems on its approach and crashed into the lunar surface at around 3:23 p.m. EDT (1923 GMT) on Thursday (April 11). "We had a failure in the spacecraft," reported Opher Doron, general manager of IAI, during a live broadcast from the mission's control center in Yehud, Israel. "We unfortunately have not managed to land successfully." "We are the seventh country to orbit the moon and the fourth to reach the moon's surface. It is a tremendous achievement, up to now," he said. 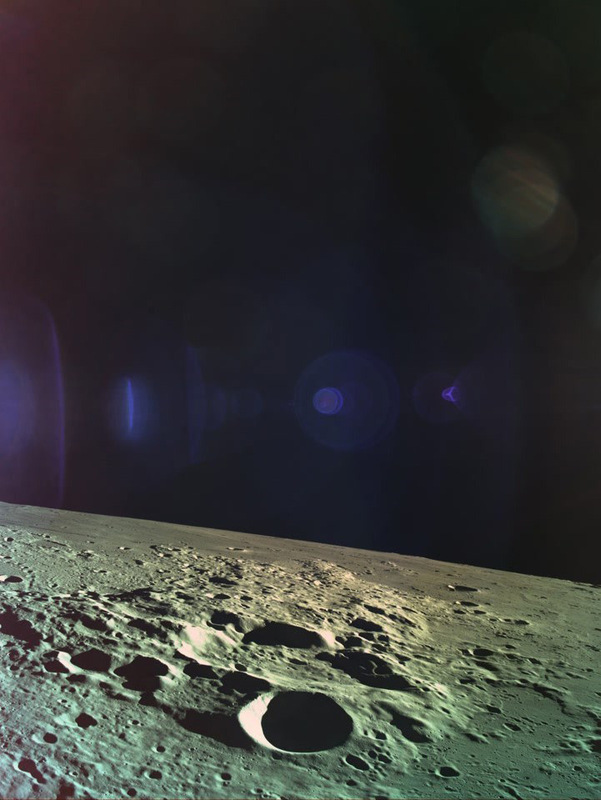 The Beresheet spacecraft, which name translates to "in the beginning" in Hebrew, began its descent from 9 miles (15 kilometers) to a planned touchdown on the moon's Sea of Serenity (Mare Serenitatis) just after 3 p.m. EDT on Thursday. The first sign of trouble came about 20 minutes later. "We currently have a problem with in one of our inertial measurement units. We lost telemetry for a few moments," explained Doron, referencing a key part of the lander's guidance system. When communications with the probe were reestablished, data showed that the lander was no longer in a controlled descent. "We seem to have a problem with our main engine. We're resetting the spacecraft to try to enable the engine," he said. But it was too late. The last signal from the lander showed it was plunging toward the surface at 440 feet per second (134 meters per second) at just 500 feet (149 meters) over the moon. "Well, we didn't make it, but we definitely tried," said Morris Kahn, an Israeli entrepreneur, chairman of SpaceIL and one of the mission's major donors. "I think the achievement of getting to where we got is really tremendous. I think we can be proud." The Beresheet lander's journey to the moon began on Feb. 21 atop a SpaceX Falcon 9 rocket launched from Cape Canaveral Air Force Station in Florida. Over the course of seven weeks, the spacecraft conducted maneuvers to raise its orbit around Earth until it intersected the orbit of the moon. Beresheet circled Earth 12.5 times, including seven orbits at an altitude of nearly 44,000 miles (70,000 kilometers), two at an altitude of 814,000 miles (131,000 km), two at 165,000 miles (265,000 km) and one and a half orbits at an altitude of 260,000 miles (420,000 km) above the planet. In total, the craft traveled more 3.4 million miles (5.5 million km) reaching the moon. The probe entered lunar orbit on April 4, establishing Israel as the seventh nation (or government entity) to put a spacecraft around the moon after the former Soviet Union, the United States, Japan, the European Space Agency, China and India. 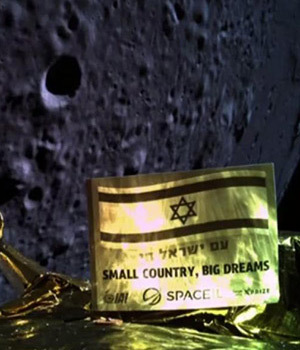 "Israel made it to the moon," said Kahn in a statement. 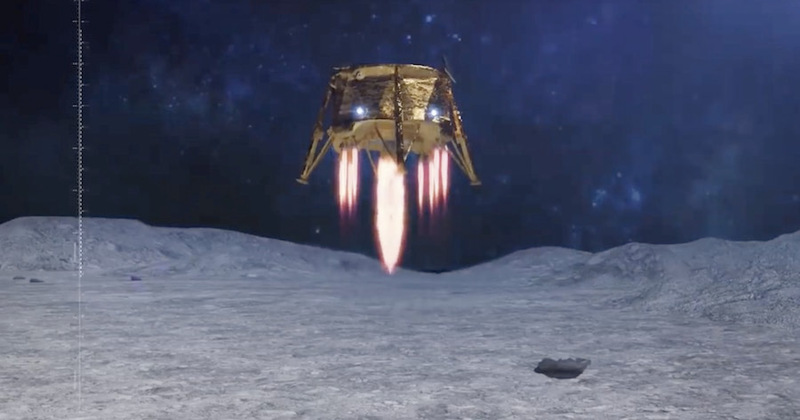 Although the Beresheet mission ended in an unplanned impact, the feat was still hailed as an advancement for commercial space exploration and will be awarded for such by the organization that gave it its start, the XPRIZE Foundation. 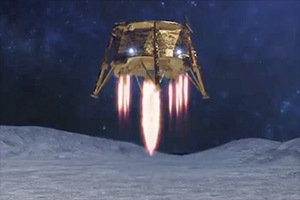 SpaceIL began as an entrant to the Google Lunar XPRIZE, which ended in 2018 without a winner. "They may not have had a successful landing this time, but SpaceIL has still made history. They will be the recipients of our first ever $1 million Moonshot Award, in honor of their achievements and their milestone as the first privately-funded entity to orbit the moon," the XPRIZE Foundation announced on Twitter. 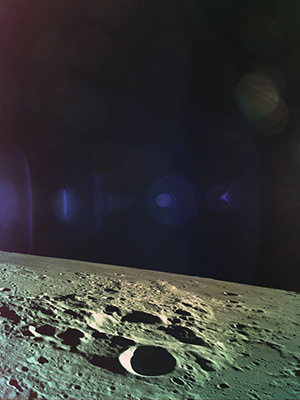 Before encountering the problems that led to its demise, the Beresheet lander transmitted a final photo of the moon's surface, looking outward toward the Sea of Tranquility where NASA's Apollo 11 mission landed the first humans on the moon 50 years ago. "Condolences to the Beresheet lander team at SpaceIL for what almost was!" Buzz Aldrin, Apollo 11 moonwalker, wrote on Twitter. "Never lose hope your hard work, teamwork and innovation is inspiring to all!"